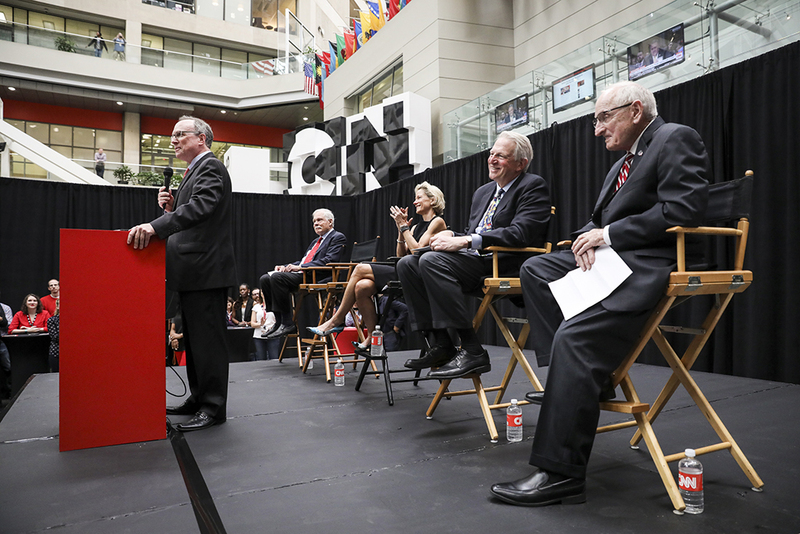 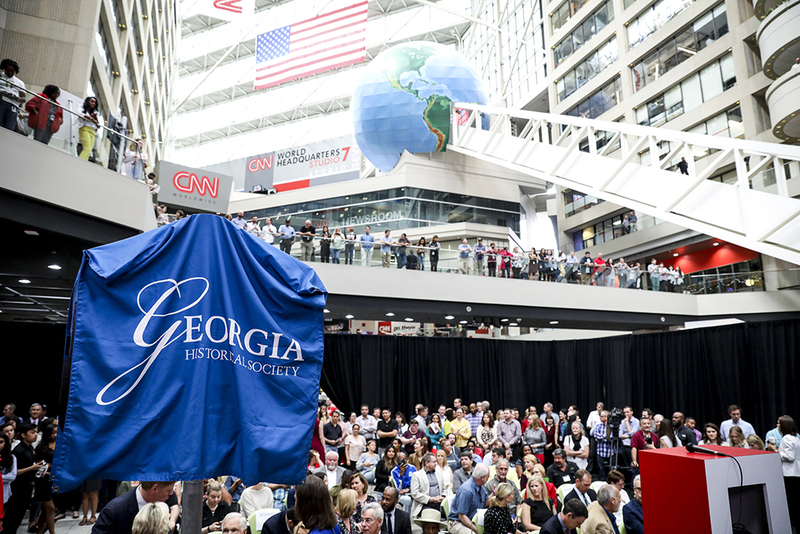 GHS is pleased to include CNN as a Business History Initiative honoree. 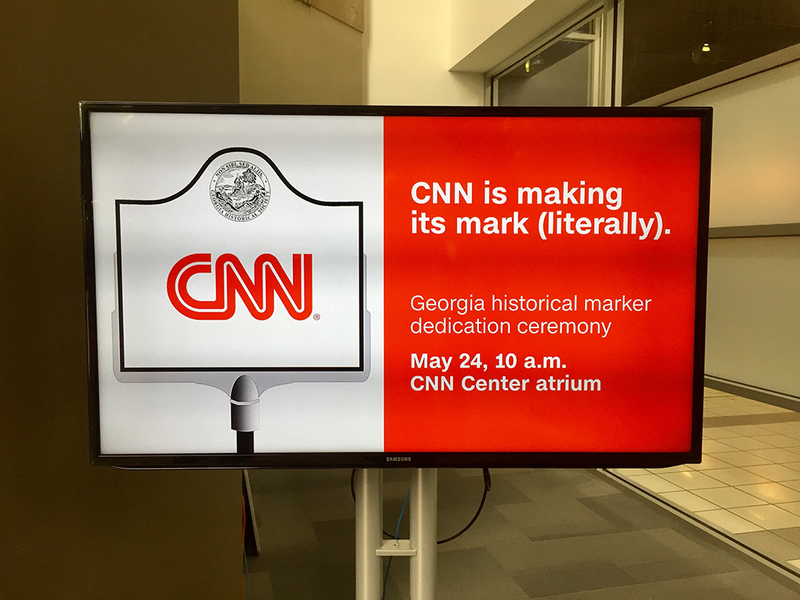 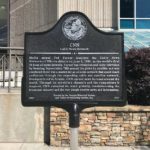 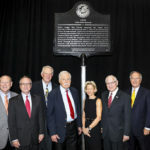 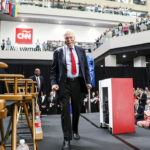 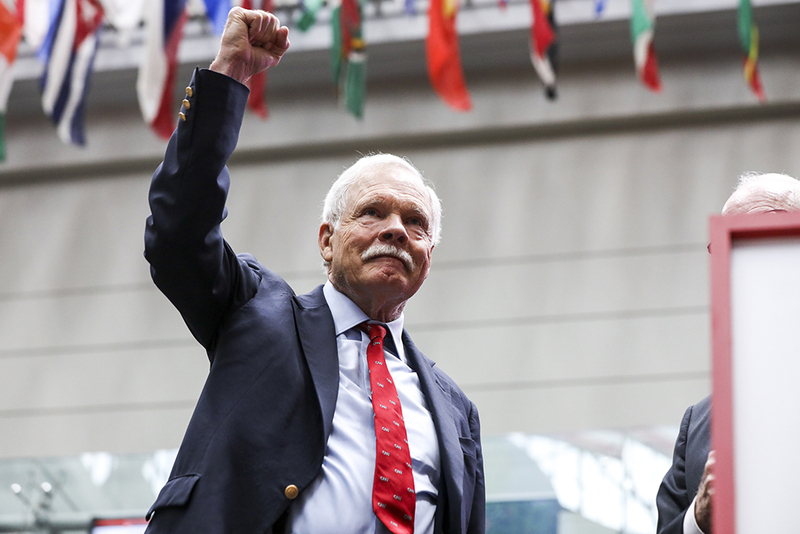 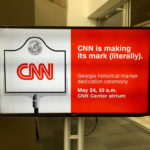 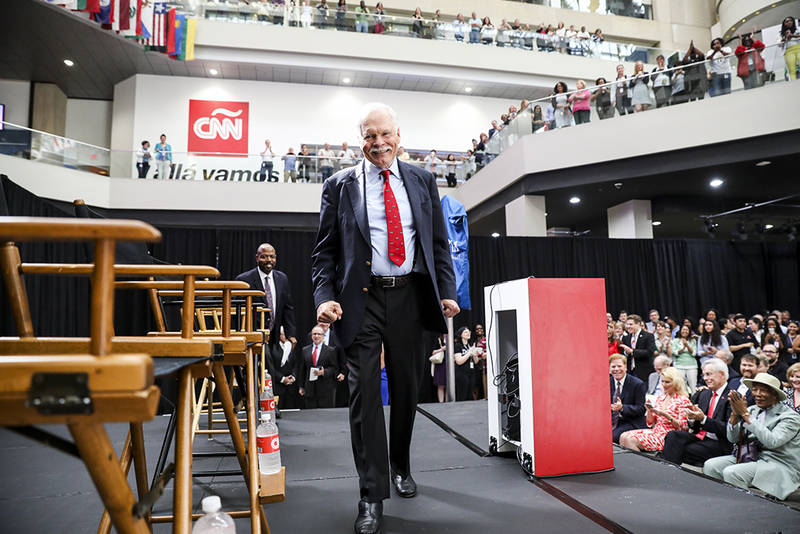 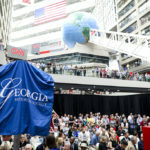 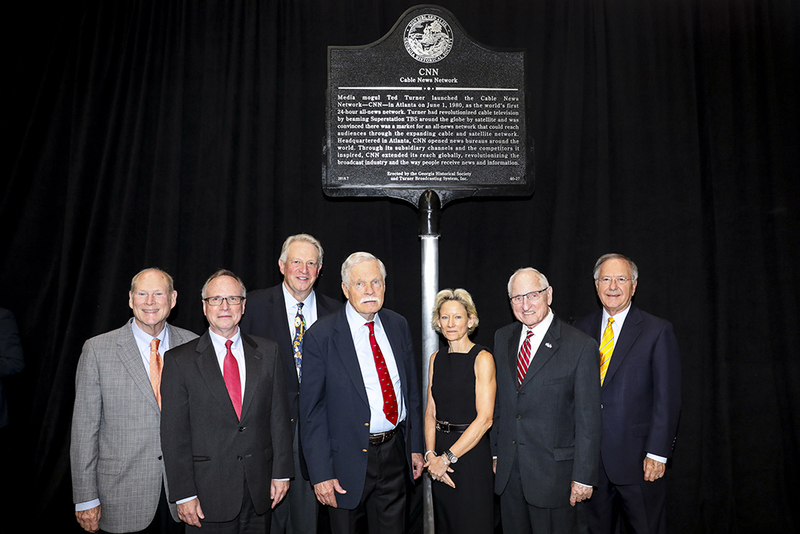 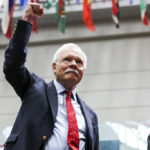 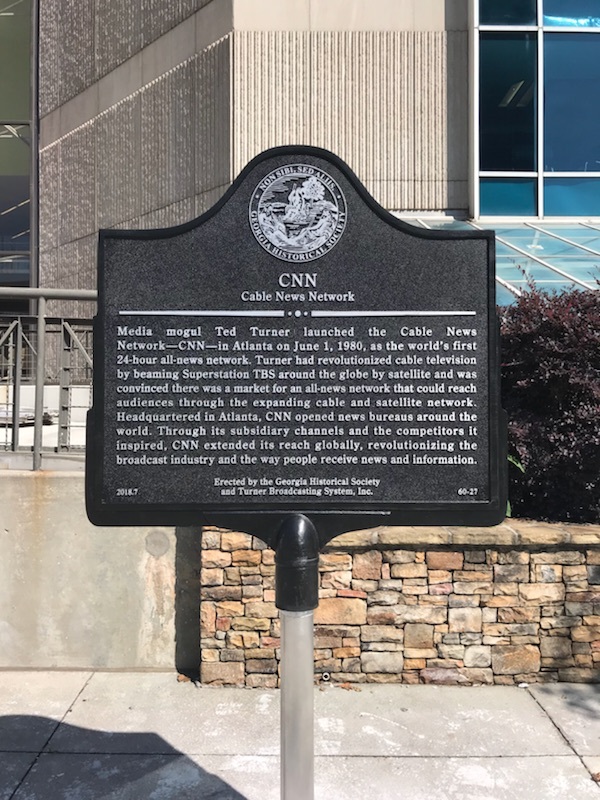 A Georgia historical marker for CNN was dedicated on May 24, 2018. 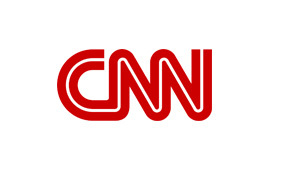 Read the Business History Initiative profile and case study on CNN.